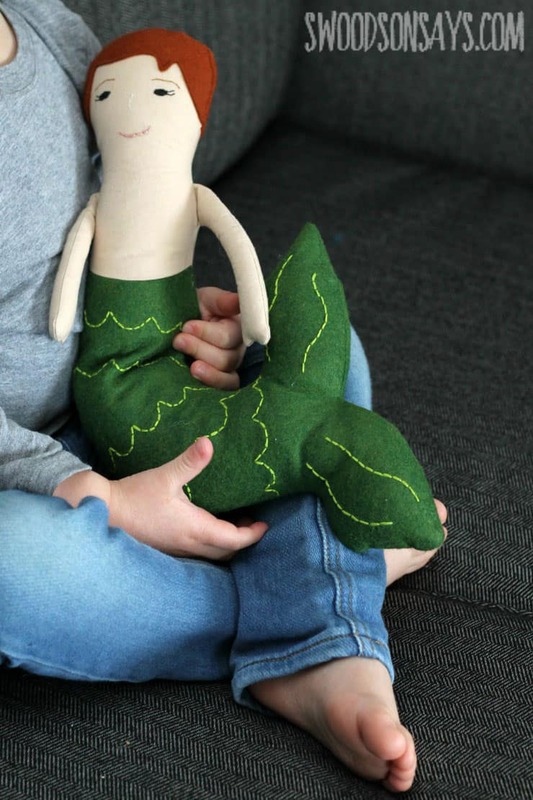 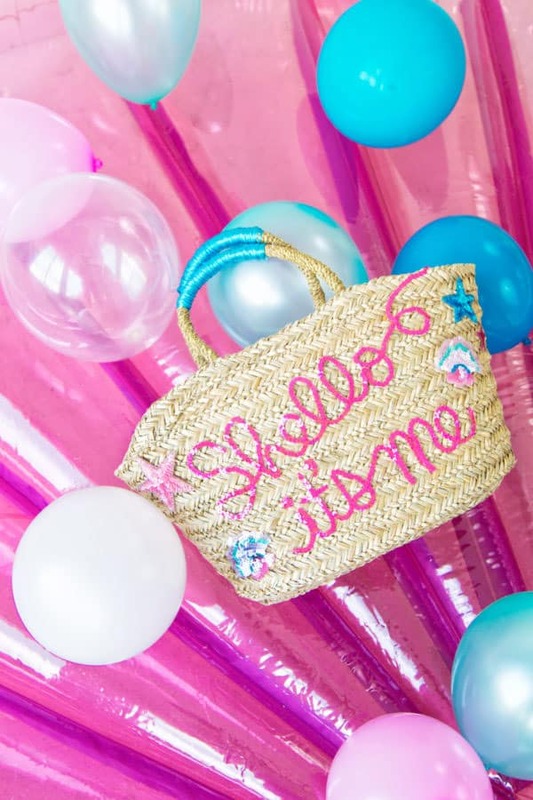 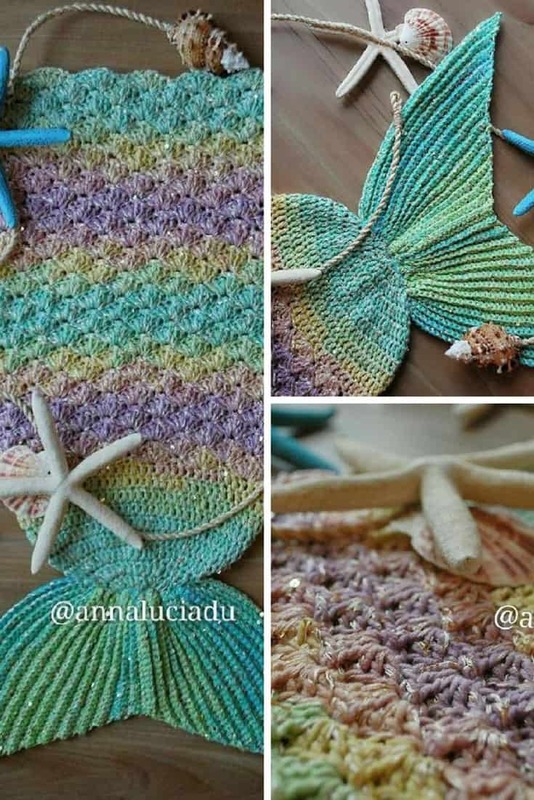 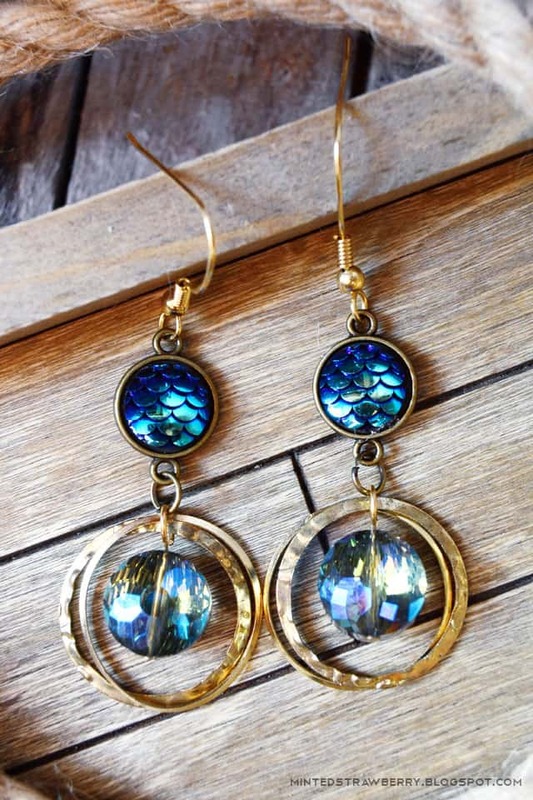 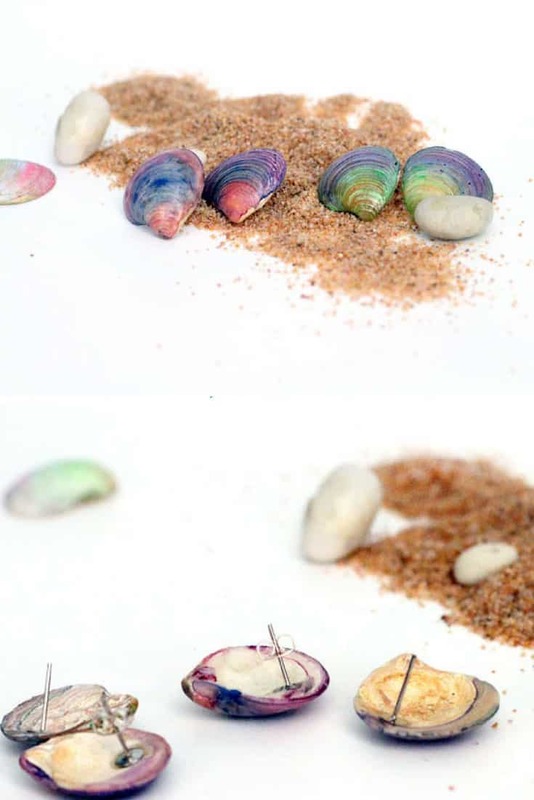 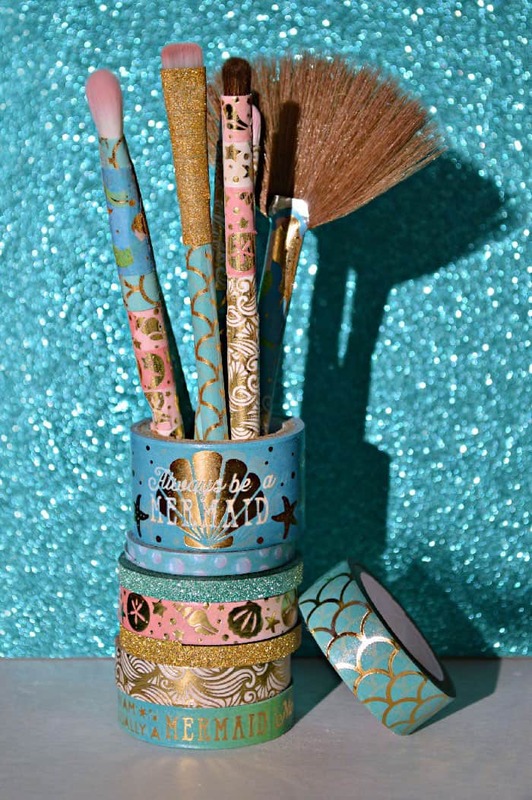 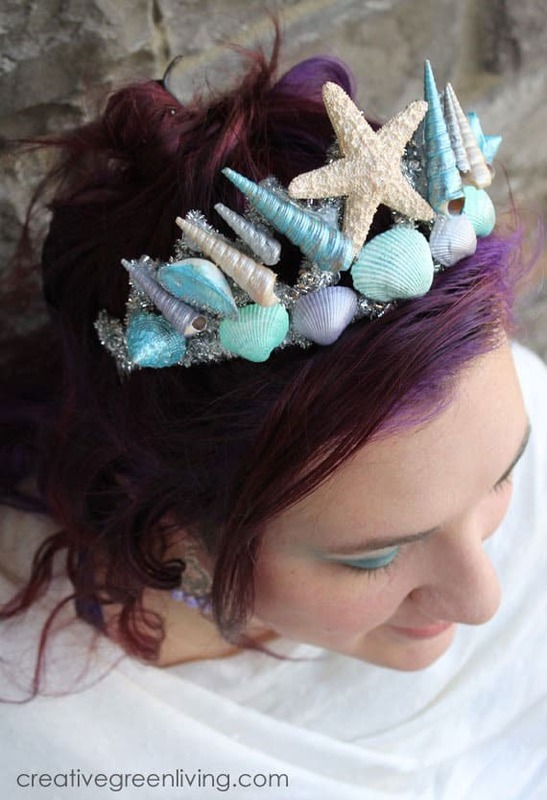 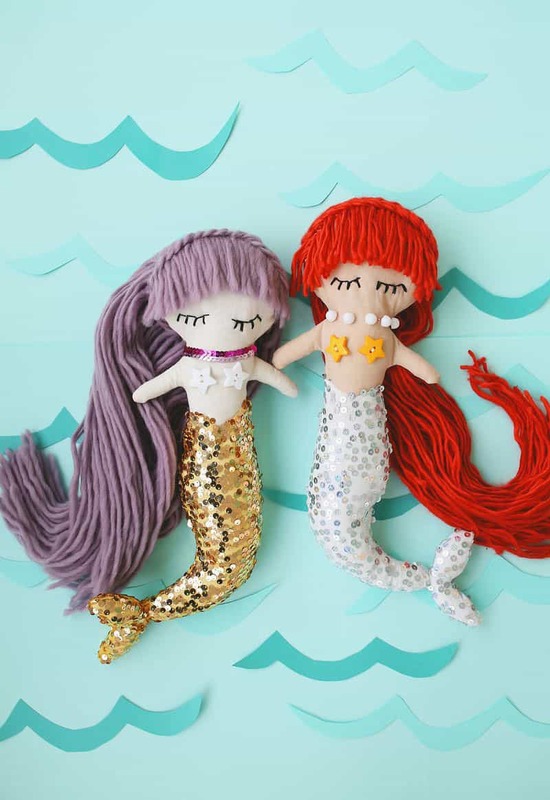 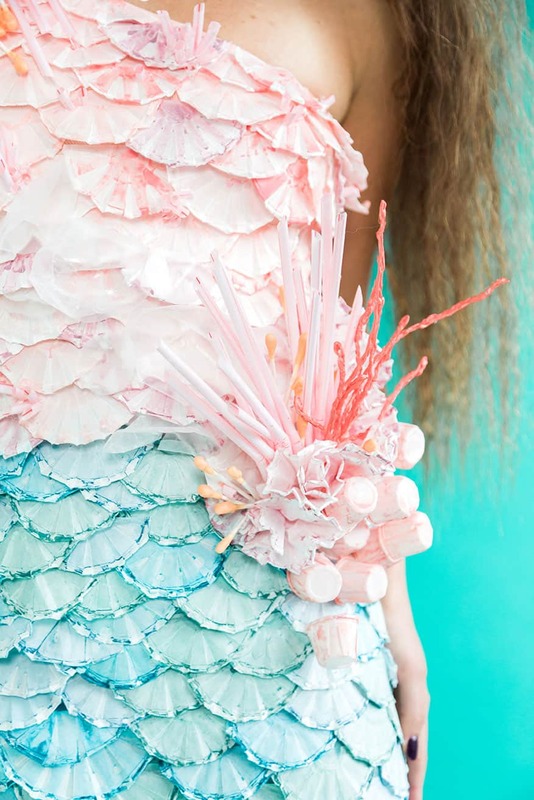 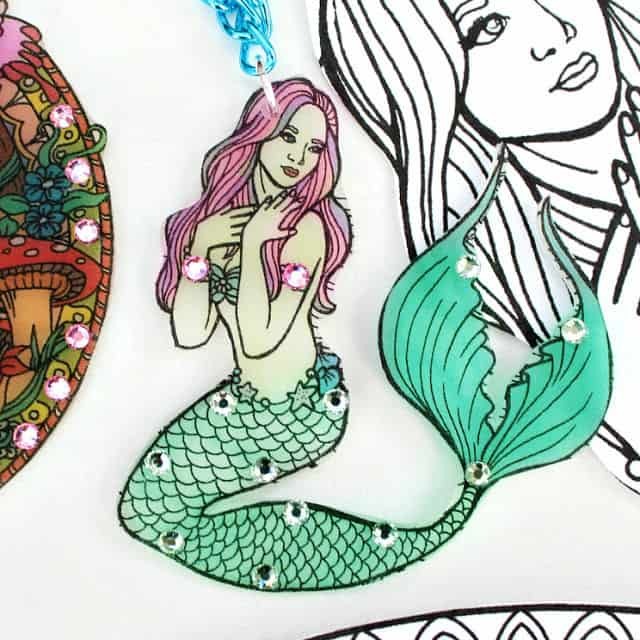 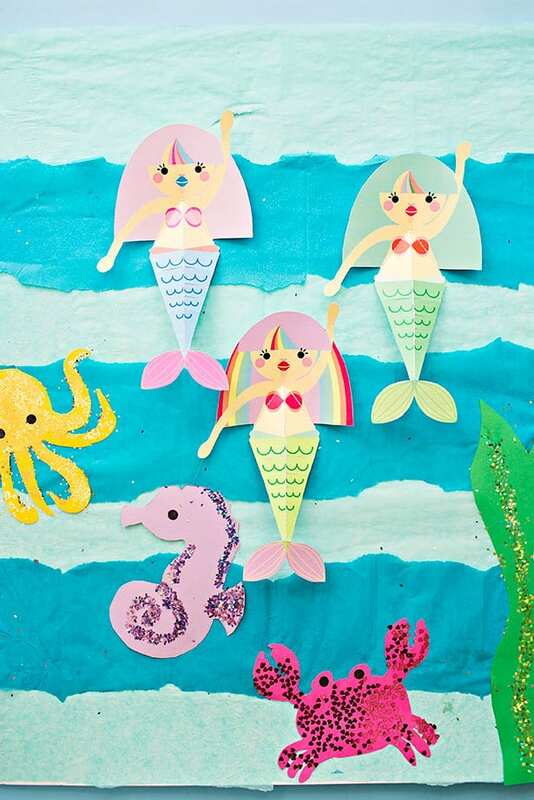 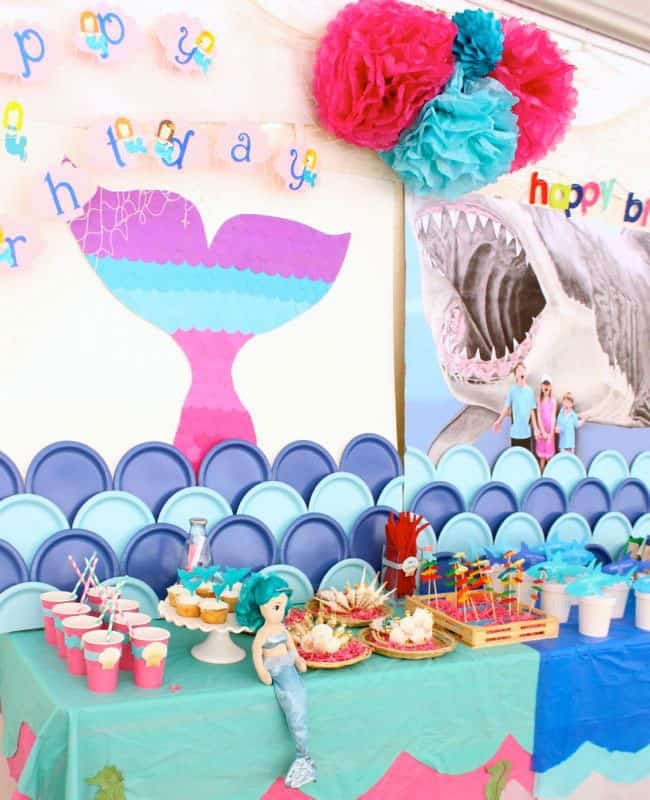 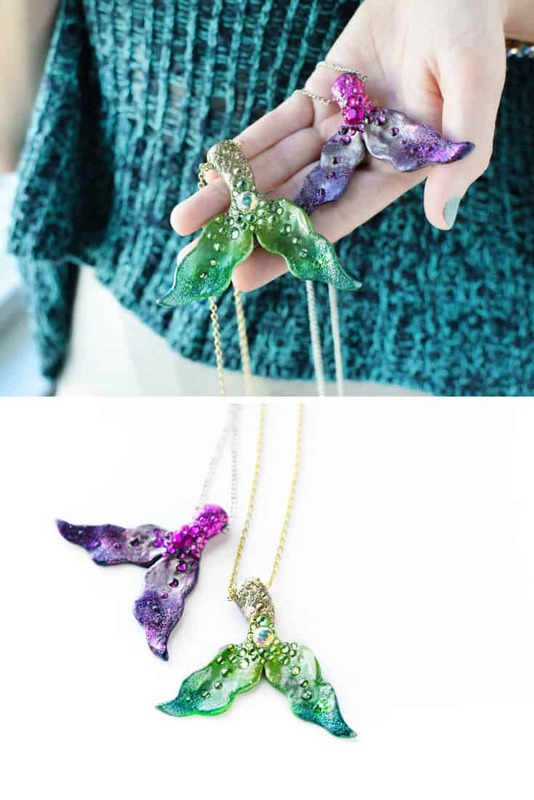 These mermaid crafts are a definite must make. 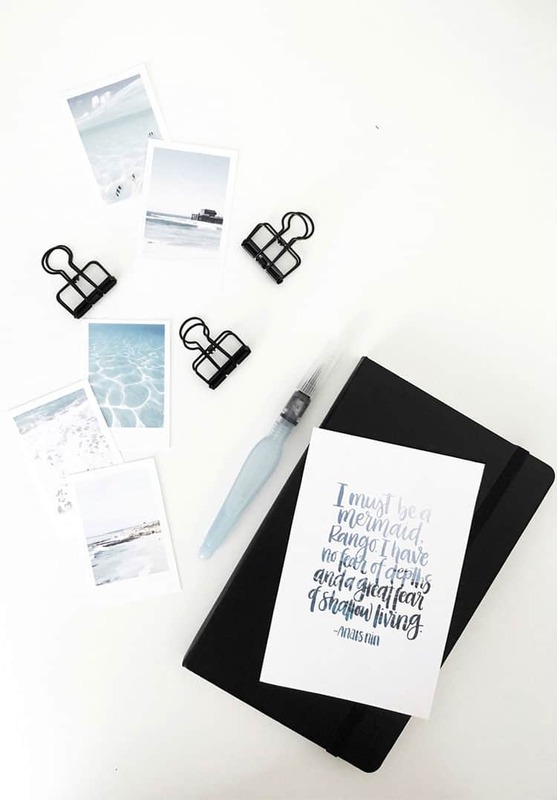 All you have to do is decide which one to start with! 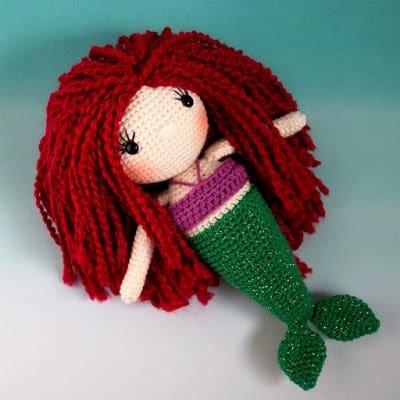 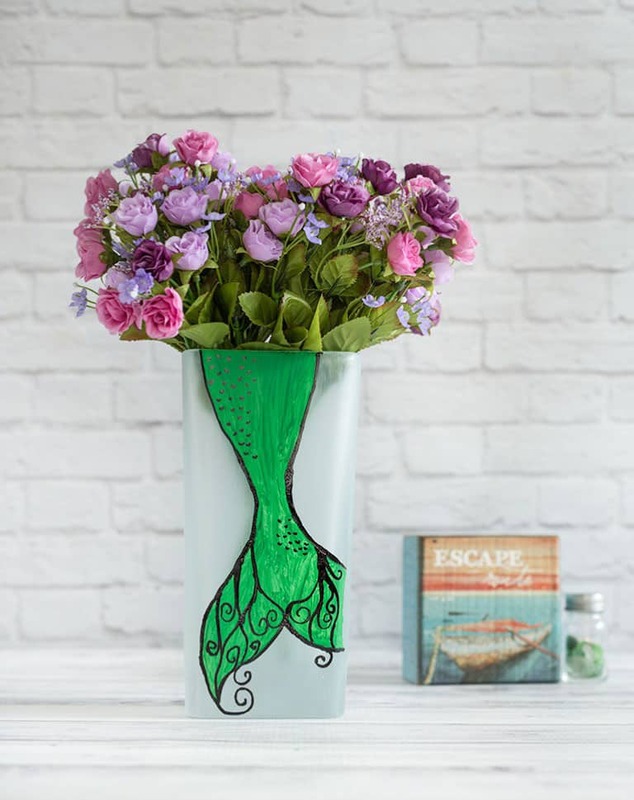 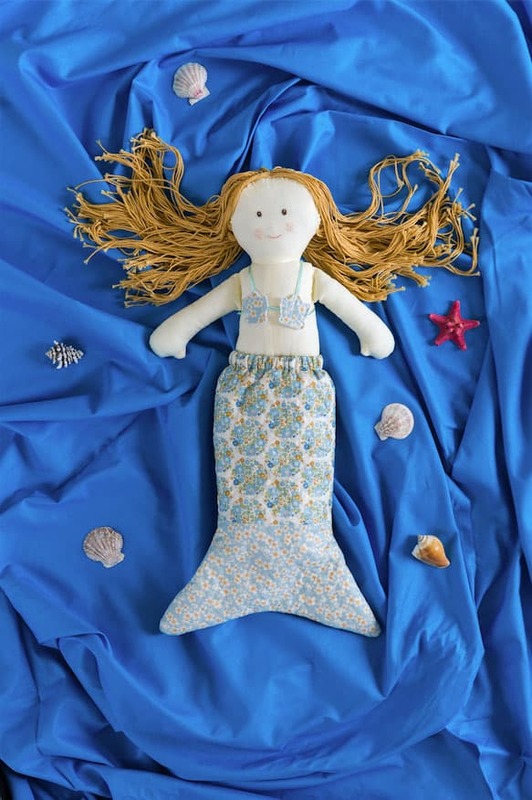 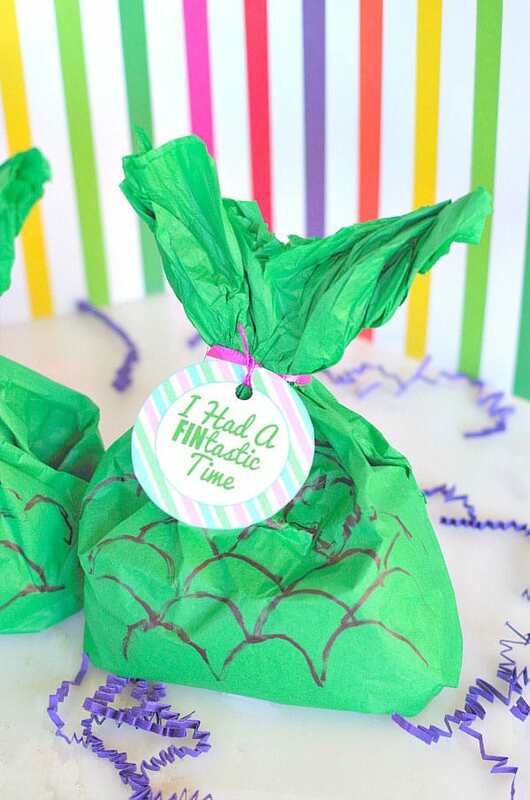 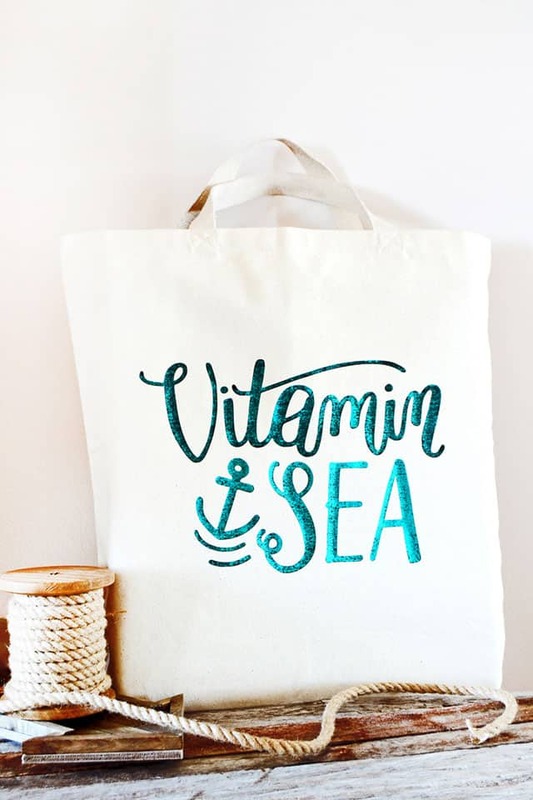 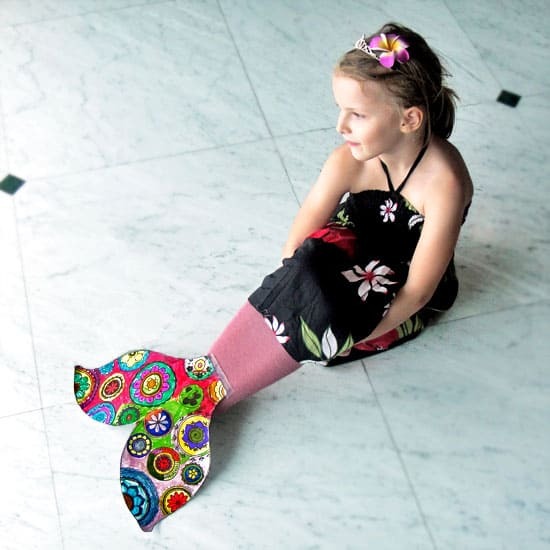 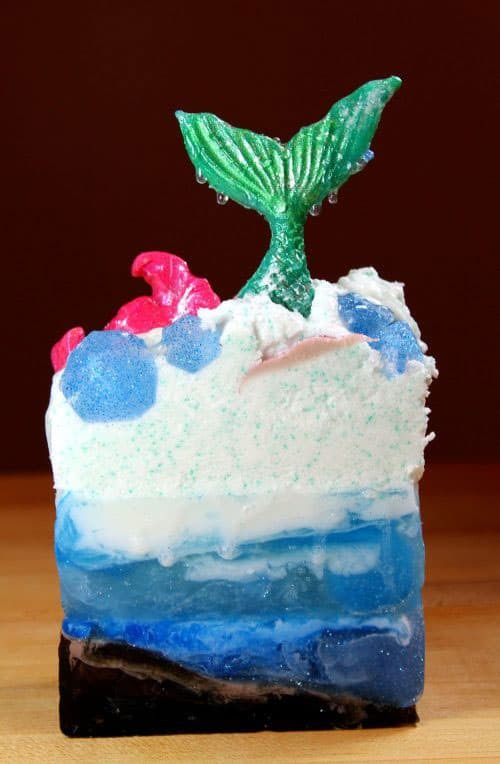 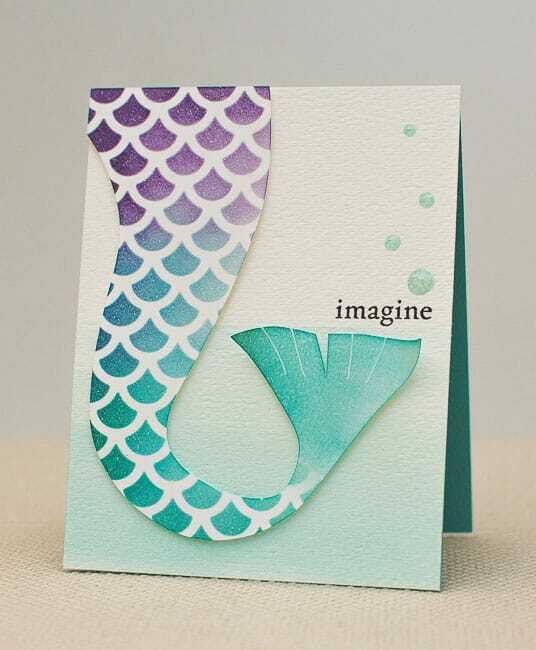 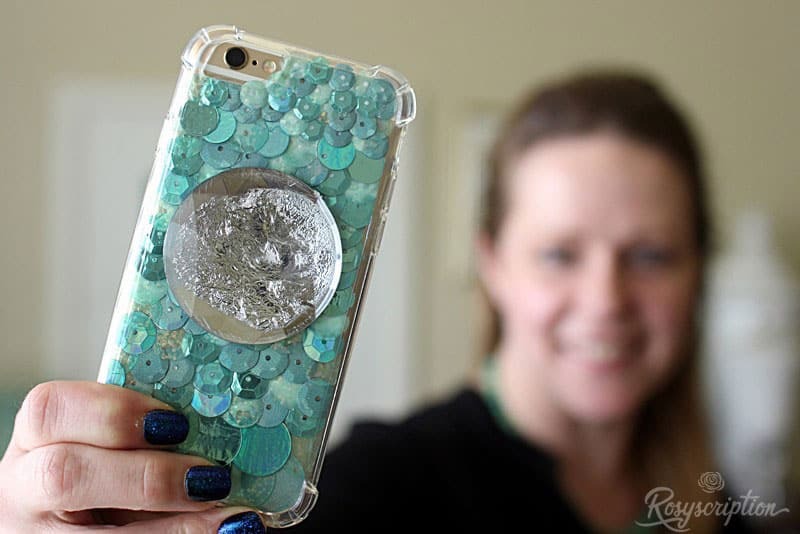 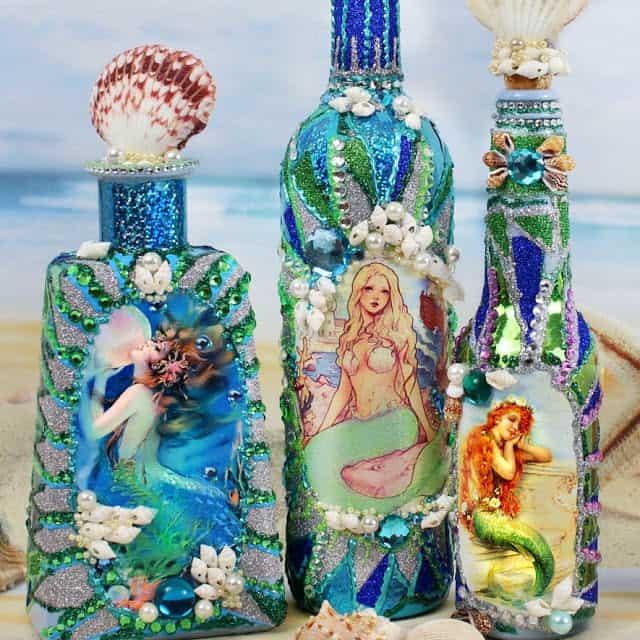 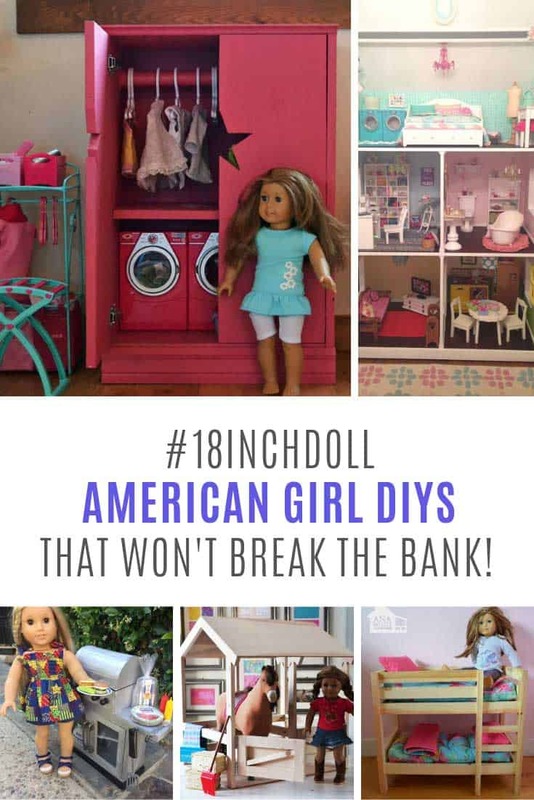 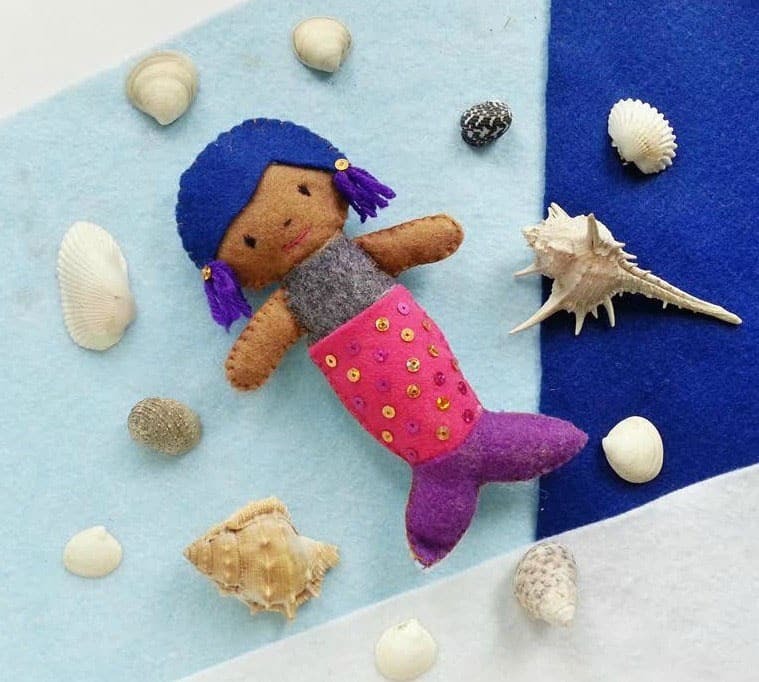 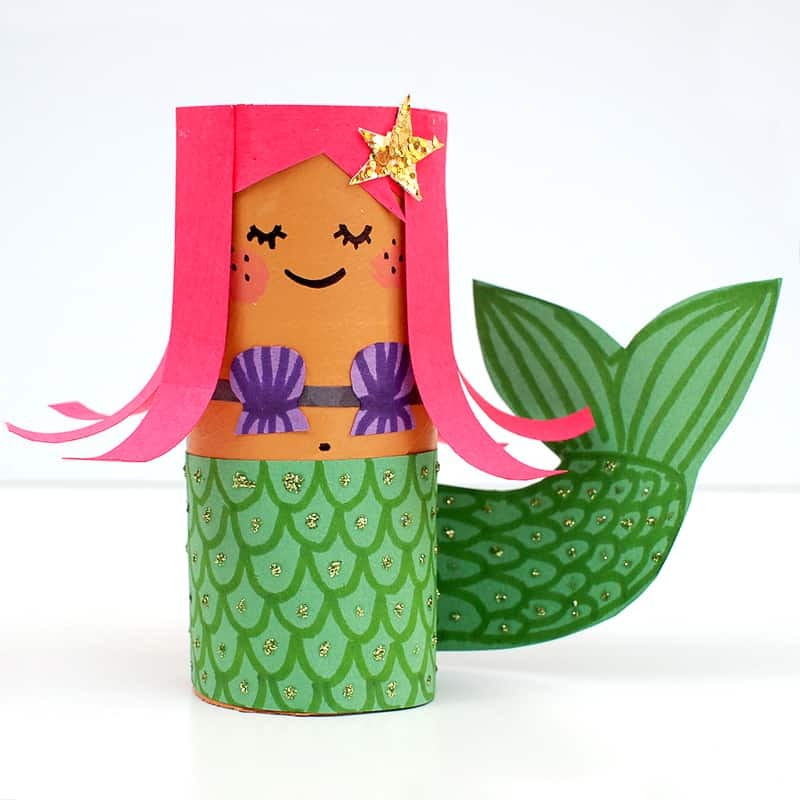 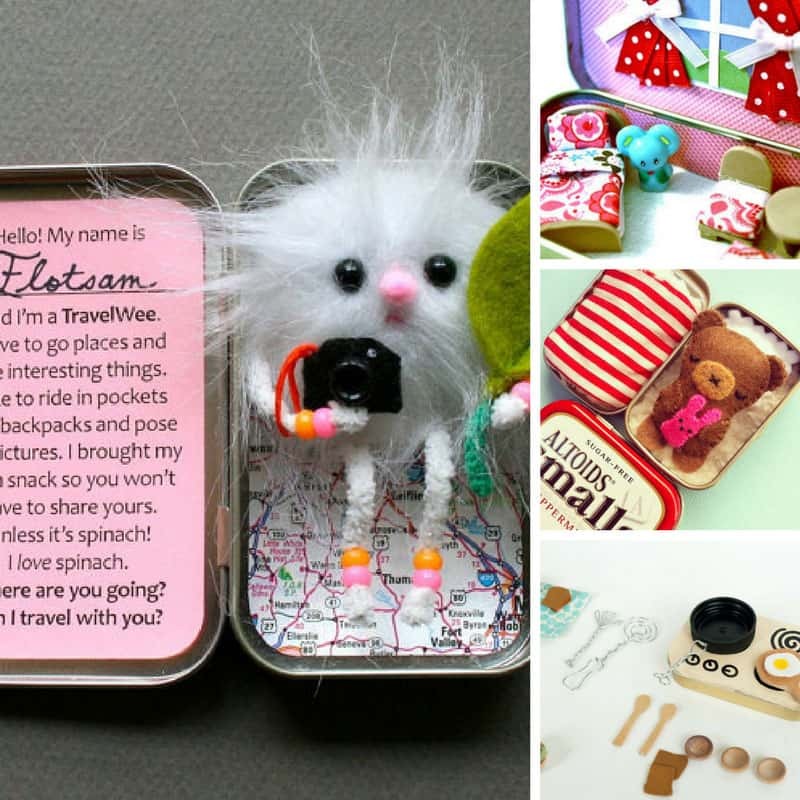 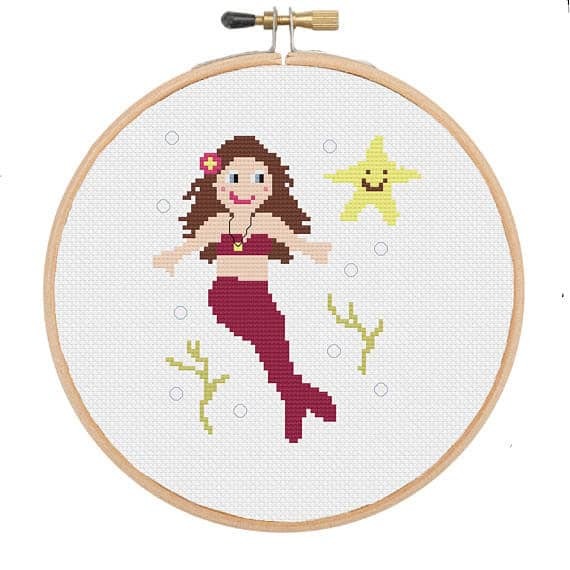 Whenever I share anything mermaid related around here everyone gets a little crazy which is why I know you’re going to be super excited about today’s collection of fabulous mermaid crafts! 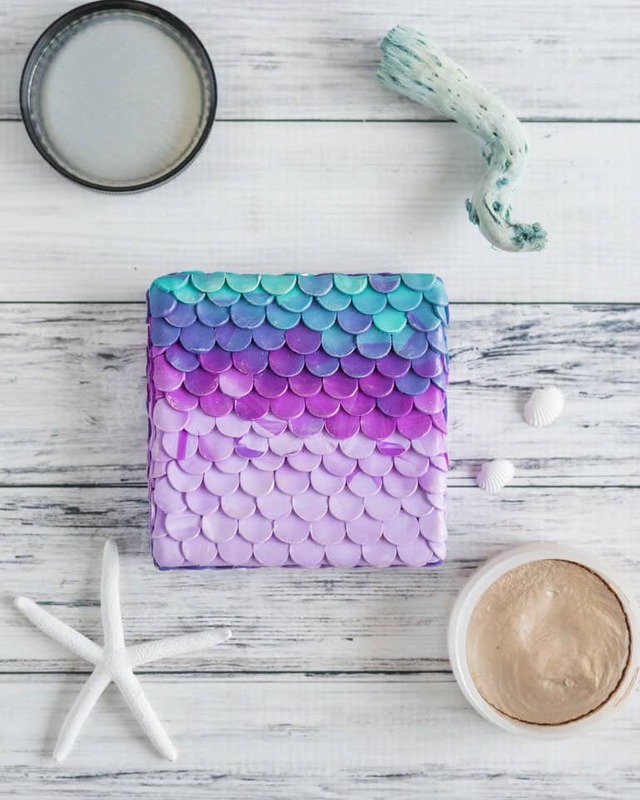 I was surfing around looking for ideas when I stumbled across this gorgeous mermaid box made out of polymer clay, and that’s when I decided to try and find as many mermaid DIYs as I could possibly could! 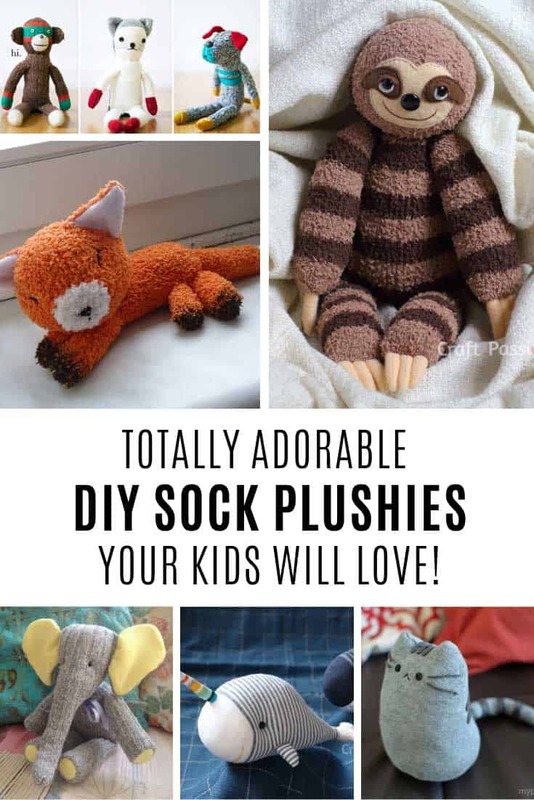 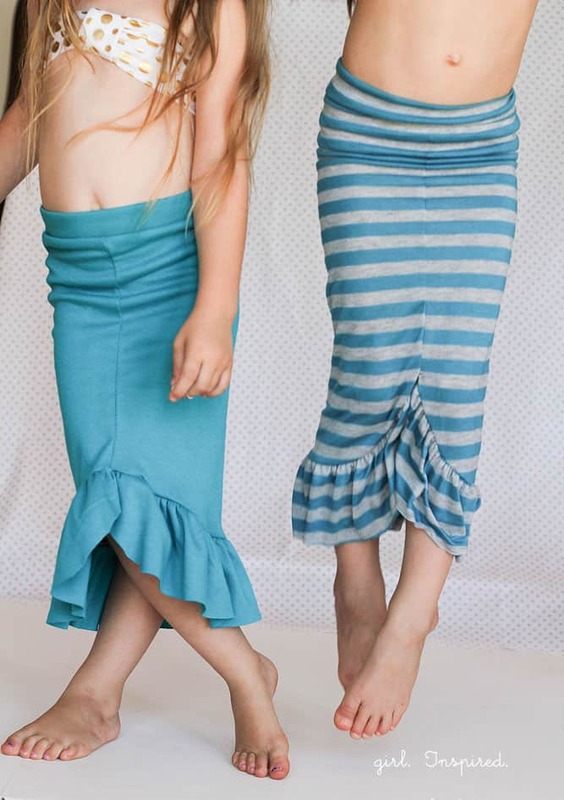 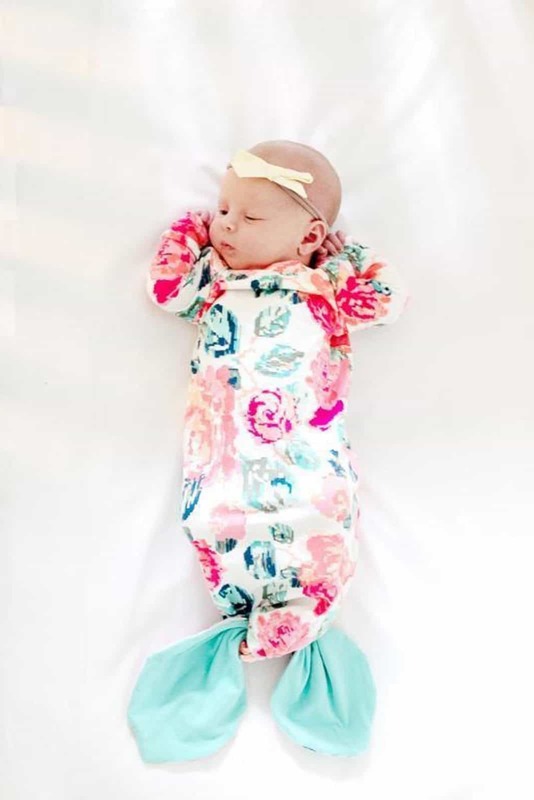 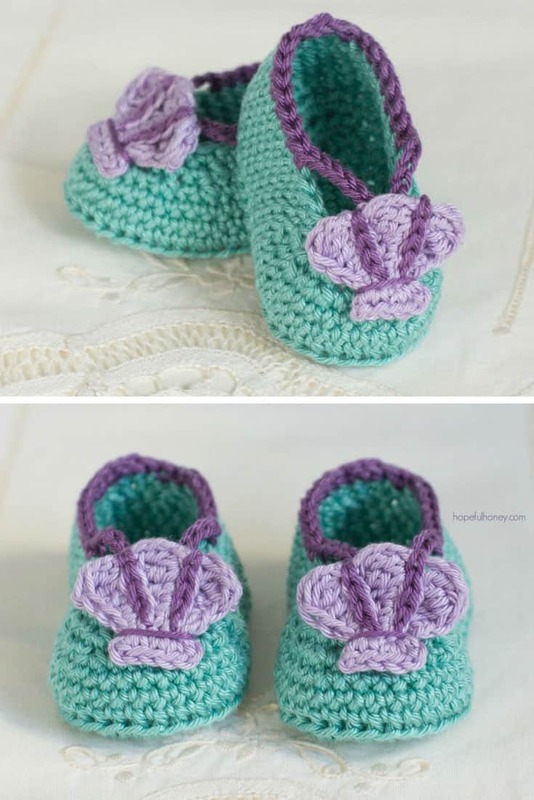 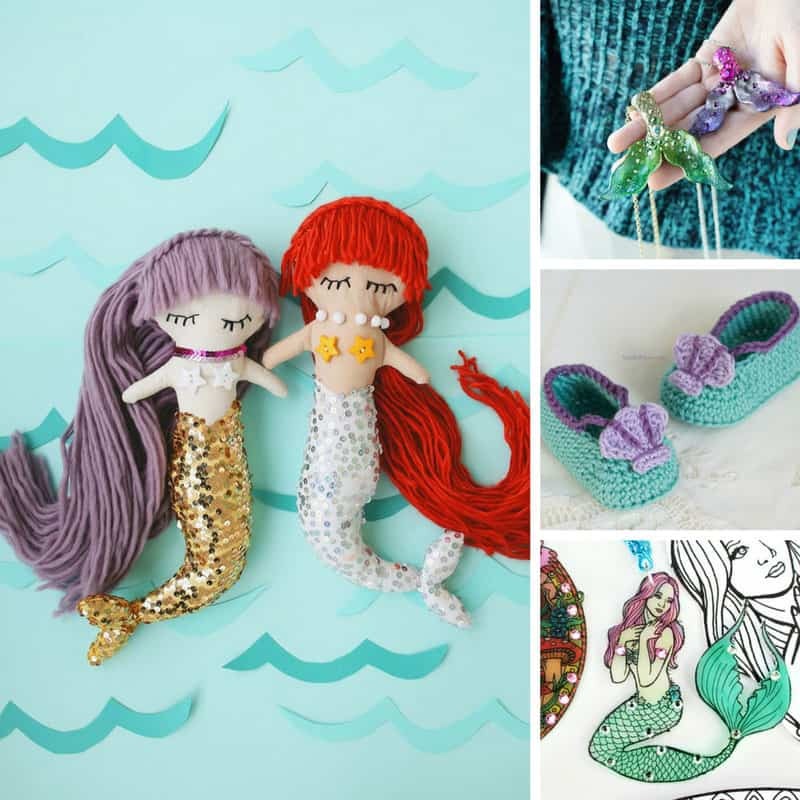 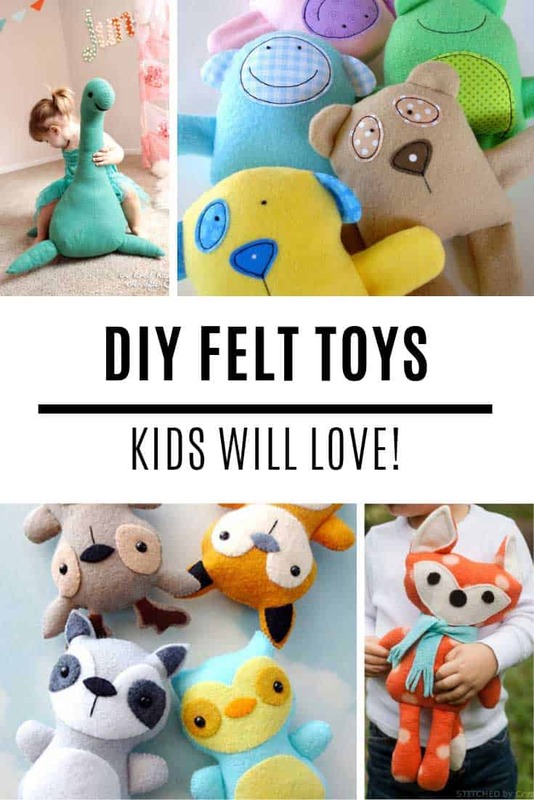 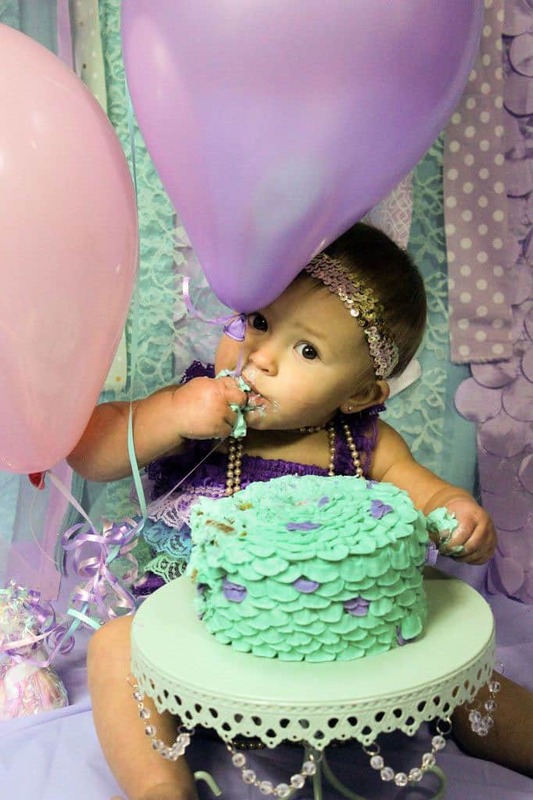 I’ve pulled together some of the most popular ideas on the web for everything from mermaid tails, to mermaid inspired earrings, adorable mermaid baby booties and some mermaid softies for girls and boys to cuddle!